A strong coffee and caramel flavour and scent with a very subtle hint of rum. Do you remember the familiar taste of freshly roasted coffee? 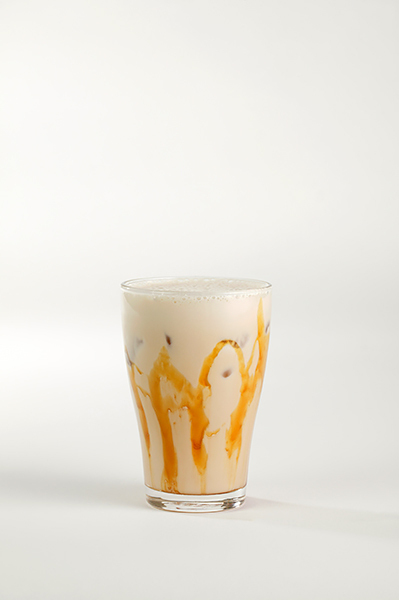 Shaker Coffee is a balanced high-quality beverage that retains its lightness and naturalness. 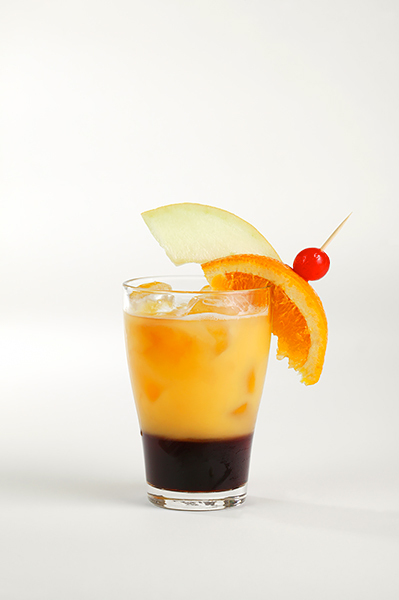 The added Caribbean rum accompanies the coffee aroma and enhances the direct consumption of the liqueur. 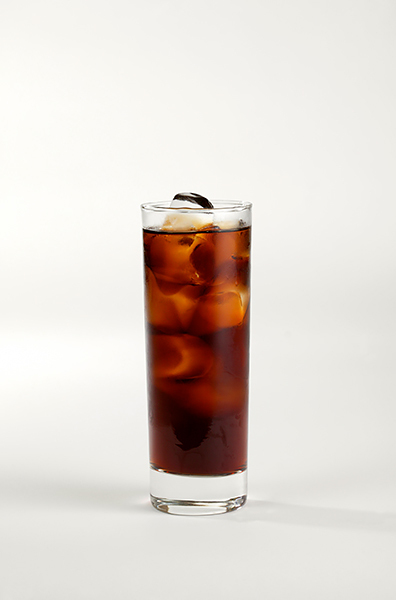 The dark brown color is so significant that you will not miss it in a mixed drink. 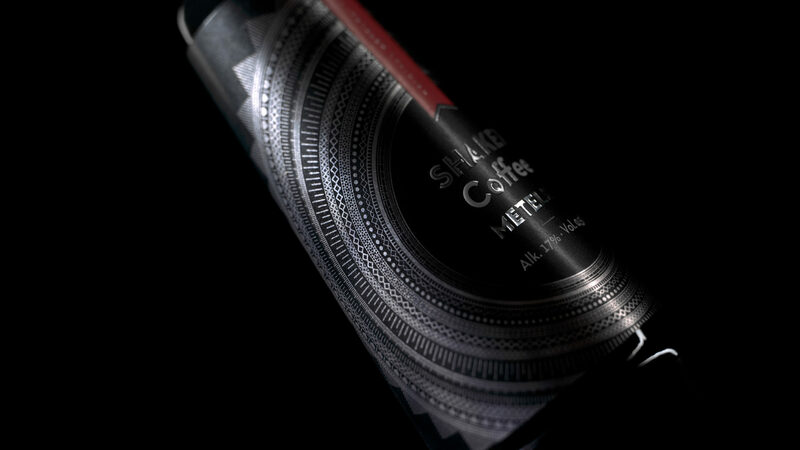 Shaker Coffee is suitable for various craft drinks and due to its quality, it can be consumed directly. Type of glass Of your choice/Fancy glass. Directions Put a few ice cubes into a shaker. Add all ingredients and shake for 15 sec. Pour everything to a glass. Directions Put a few ice cubes into a glass. Add Shaker Black Coffee, Shaker Carmine Griotte, and orange juice. Garnish with an orange slice and a cocktail cherry. Pour all these ingredients carefully (on a spoon) to achieve a right effect of colorful layers. Type of glass Long/Highball glass. Directions Put a few ice cubes into a glass and then add Shaker Black Coffee and Coca-Cola. 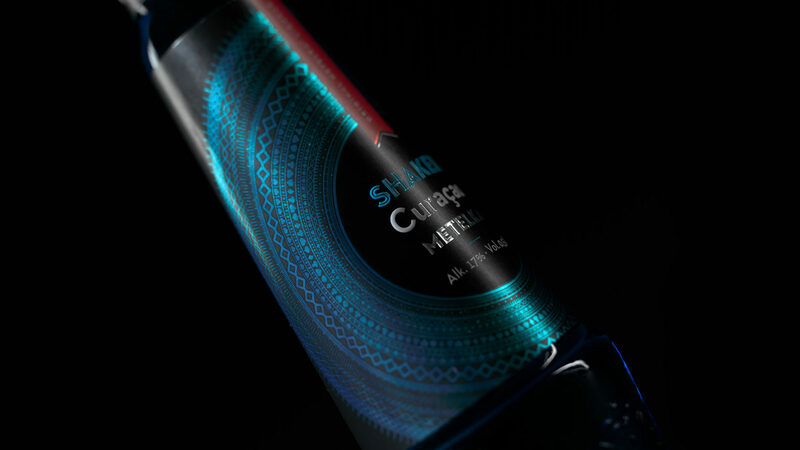 Every Shaker liqueur is an absolute original in its taste and aroma. This feature was created with the use of high-quality natural raw materials and aromatic substances. We put a great emphasis on a development of products. 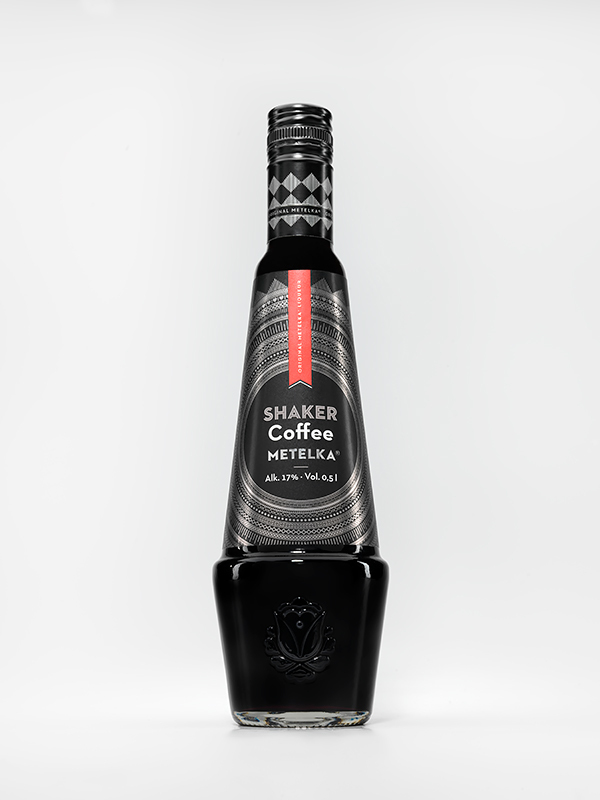 Shaker has a unique label design as well as a bottle design. 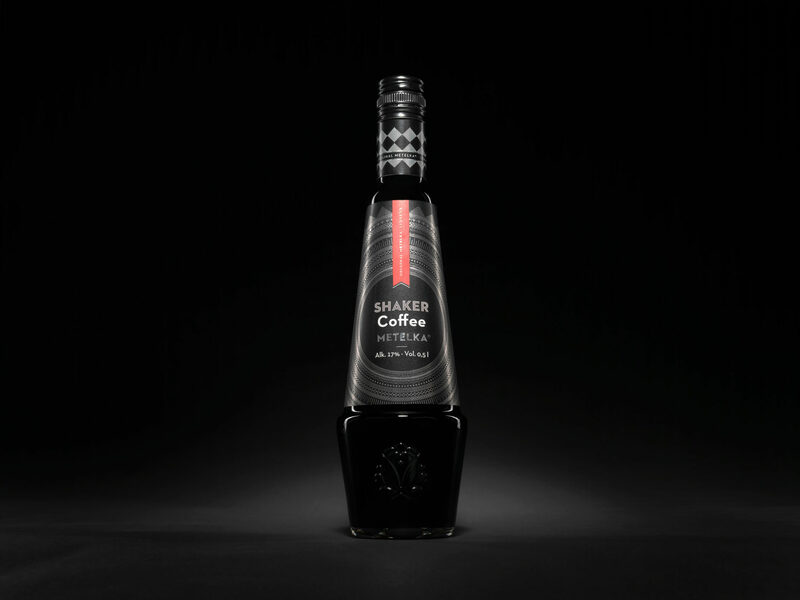 These bottles were specially designed for the Shaker series. Their shape evokes the most famous bartender tool for preparing craft cocktails. Due to their shape balance, the Shaker liquers are suitable for various bartender acrobatics. Our liqueurs are amazing when used in various cocktails. However, they are perfect for a direct consupmtion.